. 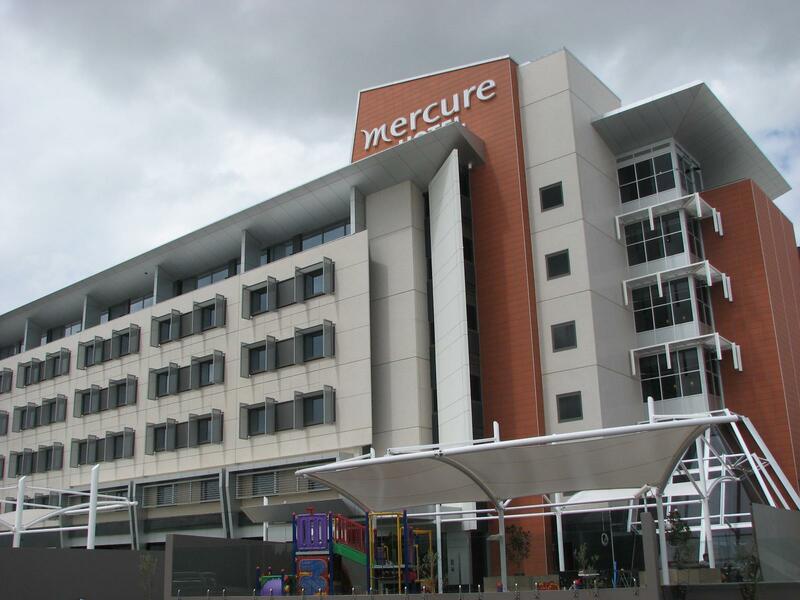 إن الخدمات التي يقدمها Mercure Sydney Liverpool Hotel تضمن للنزلاء إقامة مريحة. يقدم الفندق مكتب الاستقبال على مدار الساعة, مرافق مخصصة لذوي الاحتياجات الخاصة, تسجيل وصول/خروج سريع, تخزين الأمتعة, واي فاي في المناطق العامة لضمان الراحة القصوى لضيوفه. لقد جهزت هذه الإقامة الفندقية بعناية فائقة لتوفر مستوى عالي من الراحة. في بعض الغرف يجد النزيل تلفزيون بشاشة مسطحة, حوض الاسترخاء, غرف لغير المدخنين, مكيف هواء, تدفئة. إن مركز للياقة البدنية, حمام سباحة خارجي, ملعب للأطفال, حديقة, غرفة ألعاب هو المكان الأمثل في الفندق للاسترخاء وتفريغ طاقتك بعد نهار طويل. 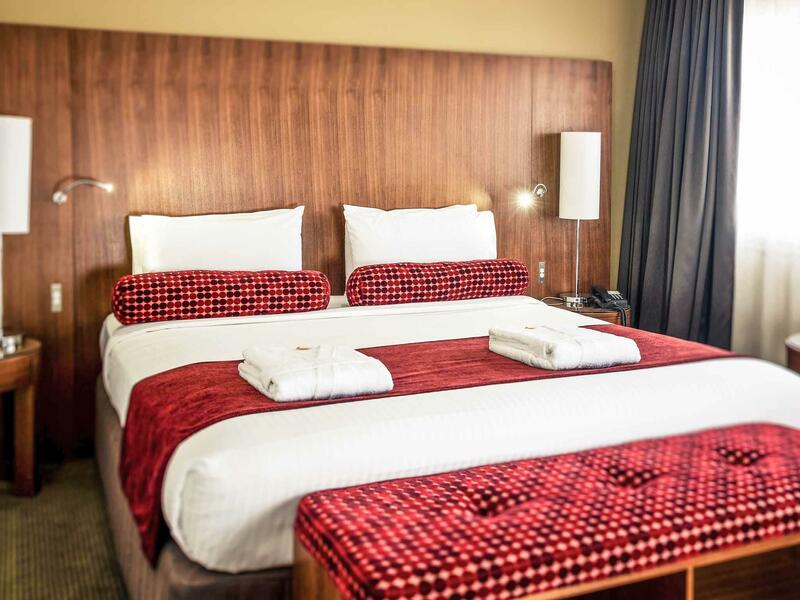 اكتشف مزيجاً ساحراً من الخدمة الاحترافية والخيارات الواسعة من وسائل الراحة والمتعة في Mercure Sydney Liverpool Hotel. The room was great, clean and better than expected. convenient to have the catholic club connected as there are a number of places to eat, as well as putt putt and ice skating for extra. Staff was lovely and helpful. Robes would've topped it off and a spa. 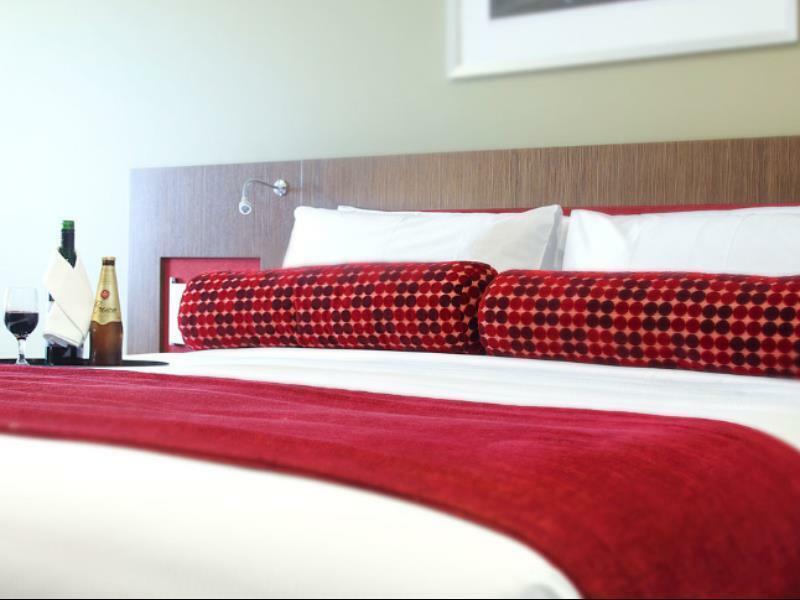 I enjoyed my stay at the Mercure Sydney Liverpool. The staff were very helpful and the food was great. My room had an extra bed which wasn't asked for and was unnecessary taking up a lot of space, leaving little room to sit anywhere but on the bed. However, the room was very comfortable, modern and well appointed. I would certainly stay here again. spa tub is good for two people inside at the same time; nice coffee packs which are more than enough for a day's consumption; room looks modern and clean; however, the room is a bit small considering it's already the most expensive one in this hotel; the bed is comfortable but a bit short, might not fit very well if you're over 7 foot; location-wise it's not so good if you don't have a car, though this is compensated by quiet surroundings and there's a food court where you can get reasonably priced food and a casino next doors; check in time is 2pm and check out time is 10am, which is a bit short. Room looked lovely apart from missing chunks of plaster out of a wall . Restaurant was way to expensive for what it was . Breakfast was great heaps of food to choose from and all very fresh. Our stay was most enjoyable. Nothing was too much trouble for any of the staff we encountered. So clean and fresh, this was very impressive. The room was terrific too, spacious and well appointed. We attended a function at the Liverpool Catholic Centre attached to the hotel and that also was excellent. 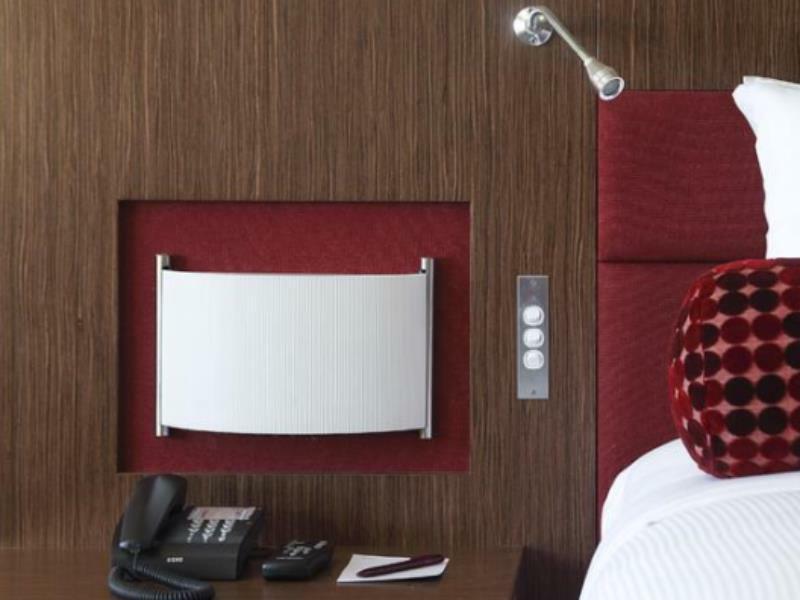 We would most definitely recommend this hotel and will not hesitate to return. Thanks for a great weekend. Excellent hotel about 15 mins from Liverpool Rail station and same distance again to the Novella Events Centre, Bonnyrigg.Located out of town somewhat. Book taxis in advance. We waited over half hour for taxi back to rail station. Rail to Sydney airport under one hour, changing at Grenfall Station. Catholic Club attached to hotel; ice skating rink; mini golf; sporting fields etc on the premises as well as numerous large shopping outlets 5 mins walk away. Great place for a quiet getaway. The Mercure lived up to its usual high standard. No fuss book in/out and the staff at the restaurant made the stay a wonderful experience, especially a lass by the name of Sue who was on reception at the restaurant. Overall, we wanted to be close to the Western suburbs for which it was perfect. Free parking was a bonus, the staff were very friendly and the overall experience was very quick and easy. I would definitely stay there again! Finding it was enormously difficult, after half an hours searching we found the entrance to carpark behind the Catholic Club in Joadha Road Prestons or Hoxton Park. The Club is on the corner of Hoxton Oark Road and Joadja Road. Other than that difficulty the motel was very nice. Reminders everywhere of the complex being a “catholic club” for whatever reason very off putting in this day and age. 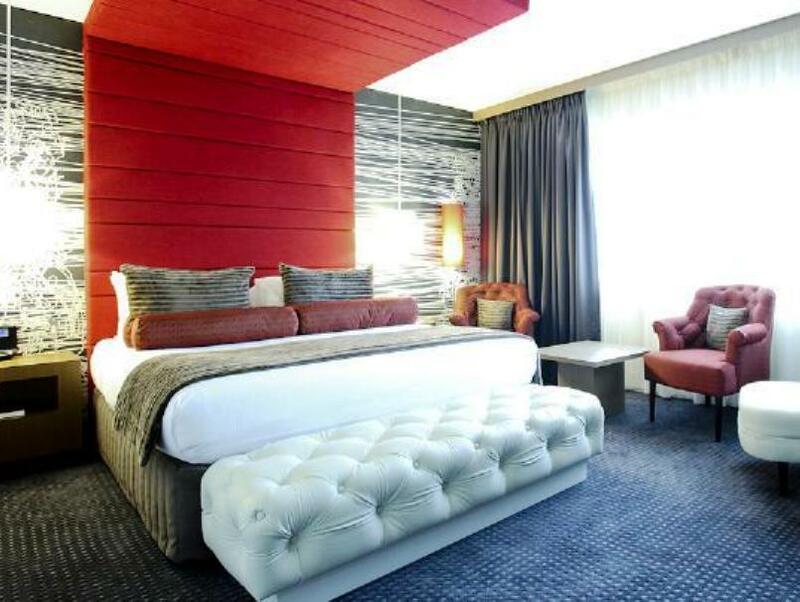 Luxurious room with everything you need at the tips of your fingers! We thoroughly enjoyed our stay. Good location for my business other then that a bit far out of the city centre. Hotel itself is super! I enjoyed it and I will return. my stay was great as the first time! Congratulation for keeping up the good standard. I choose the hotel because it was near my business location. It was a nice stay and value for money was ok. I choose the hotel because it was nearby my business location.